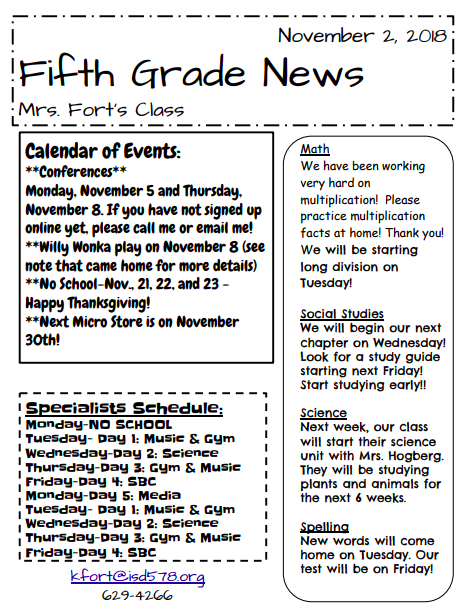 Remember classroom and school-wide happenings are located in the "Upcoming Events" tab. Assignments are being posted daily, so you know what your child needs to complete! Just click on the "Daily Assignments" tab to see updated assignments and upcoming test dates.